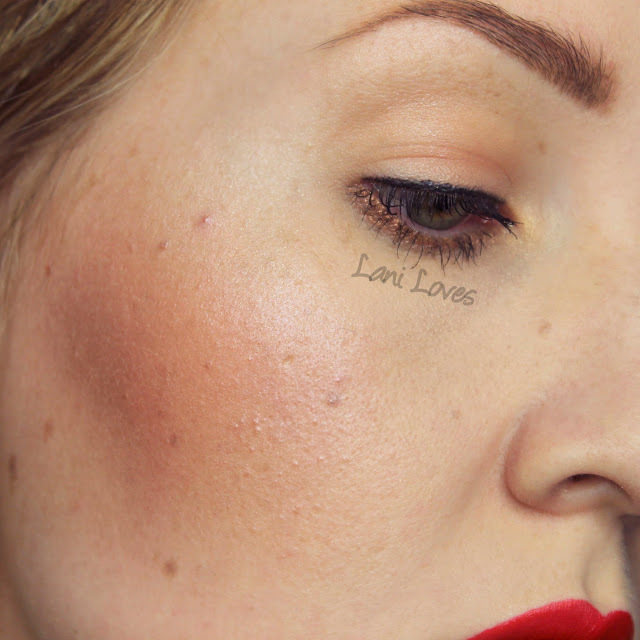 I spoke briefly of my love for tangerine and orange blush in my review of ZA Cheeks Groovy blush in Apricot Pink earlier in the week, so I thought it was about time I showed you one of my current favourites of that ilk - MAC Modern Mandarin! 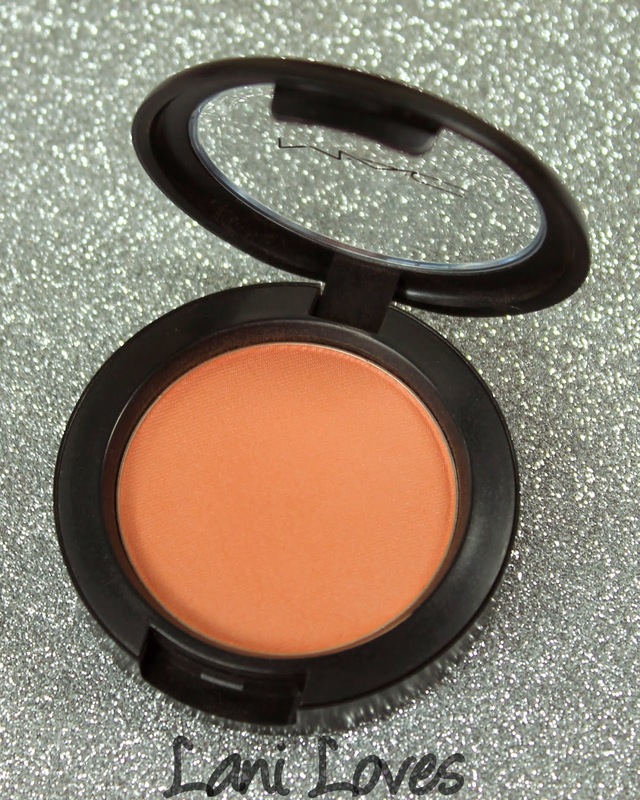 Hailing from MAC's permanent line, Modern Mandarin is available in a compact or in a pro pan refill. The compact comes in standard MAC packaging, shimmer flecked black with a clear insert. No faffing about with tiny mirrors and hidden useless brushes, just straight to the point awesomeness. Modern Mandarin is described as a 'red-orange' with a satin finish. I'd describe it as more of a frost than a satin. This tangerine has vivid colour pay off but is very blendable and easy to apply with a light hand or build up. 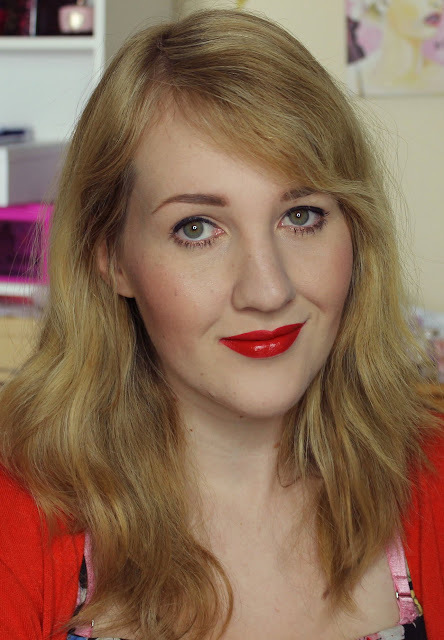 The shimmer is glowy and gorgeous but doesn't emphasise pores, although it did highlight some uneven skin texture. Wear time is incredible, still looking fresh after seven hours and finally fading after thirteen hours. Thirteen! 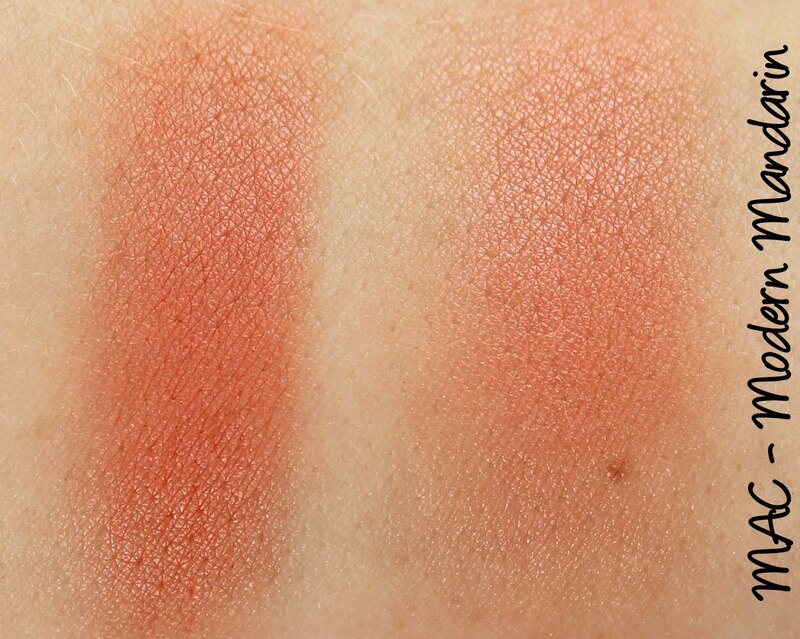 I've never had a blush wear that long on me before. What do you think of Modern Mandarin? 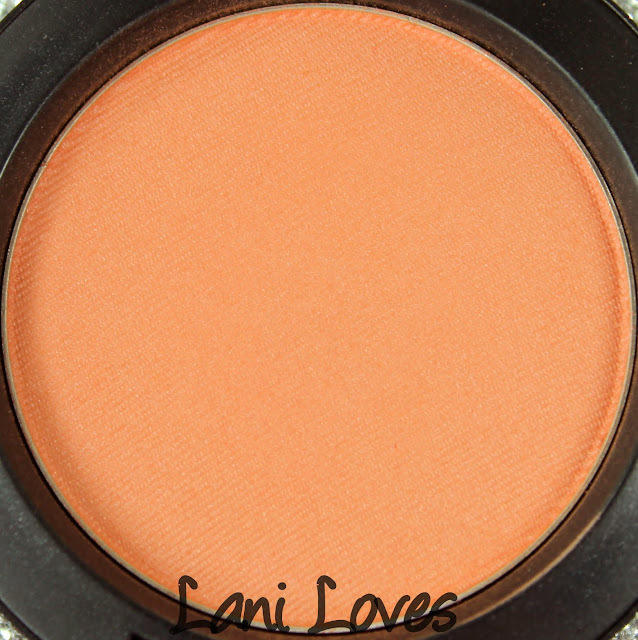 Are you a fan of orange hued blushes?